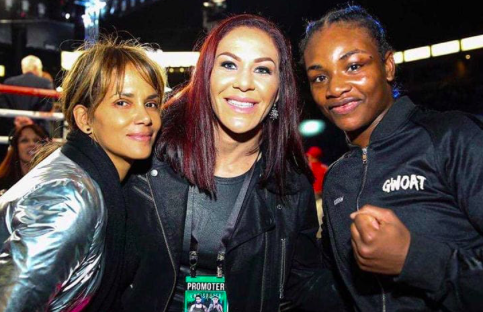 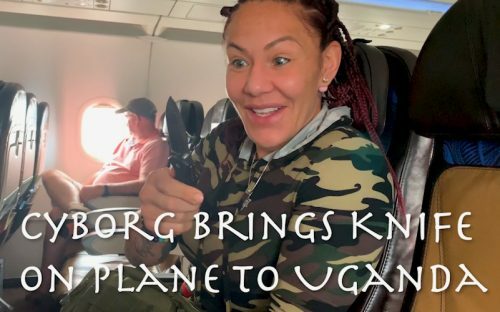 UFC Star Cris Cyborg is currently in Africa filming her 7 part digital series Cyborg Nation Destination: Africa as she starts training camp for an expected fight announcement. 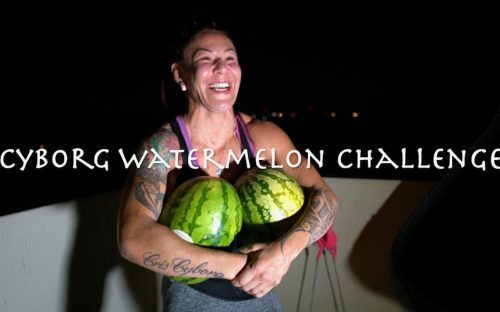 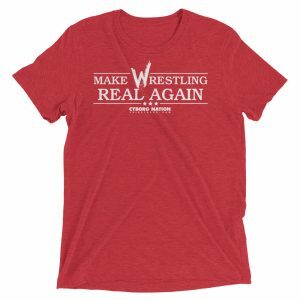 The 3x MMA Champion who was undefeated for over 13 years recently suffered only the second loss of her nearly 15 year career to Amanda Nunes. 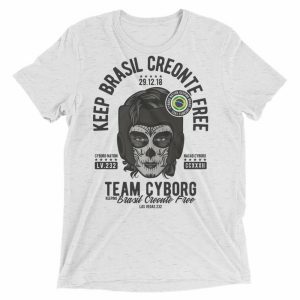 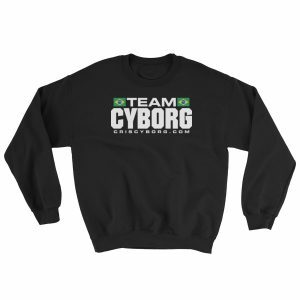 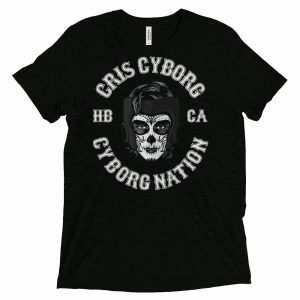 Cyborg who has asked for a rematch with Nunes, has been sidelined since the fight and with the recent announcement that Nunes will be facing Holm is expected to face GDR in a soon to be announced fight date. 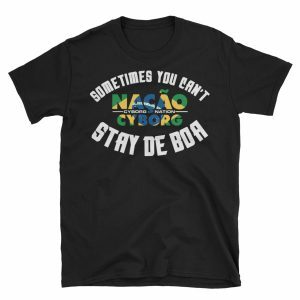 Current music sensation Ed Sheeran has been traveling the world preform his award winning music, with his most recent stops having come to Johannesburg and Cape Town South Africa. 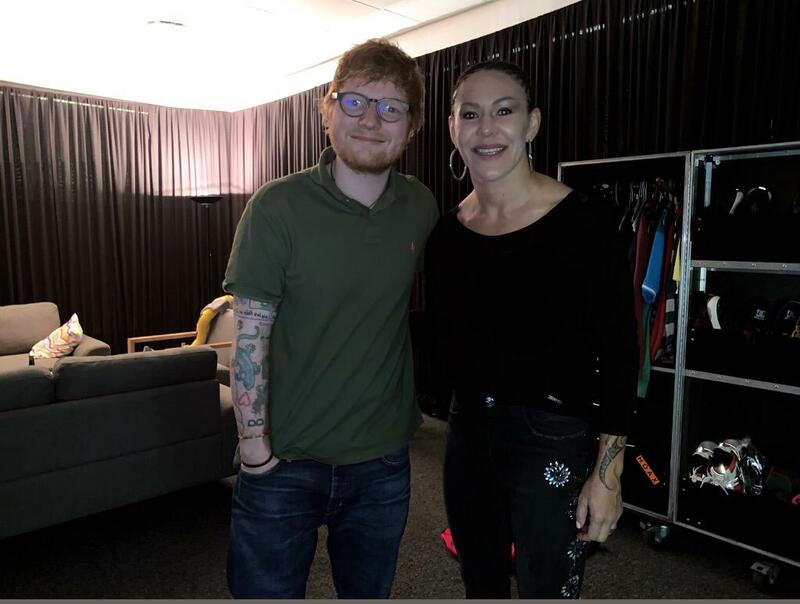 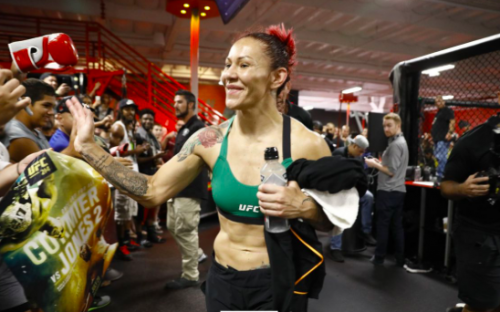 During opening night Cris Cyborg was given a VIP opportunity to meet with UFC Fan Ed Sheeran before his concert, and she brought fellow UFC fighter Don Madge along for the experience! 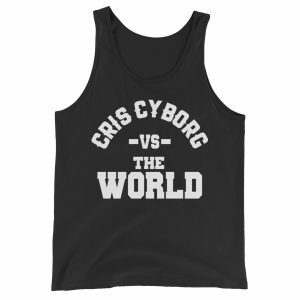 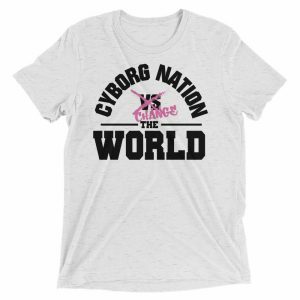 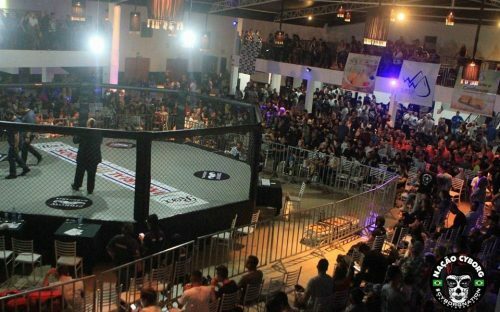 Cyborg who is currently in Uganda filming the season finale of her 7 part series will be back in the USA for her April 6-7th Women’s empowerment Pink Belt Fitness camp. 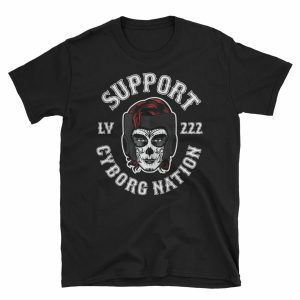 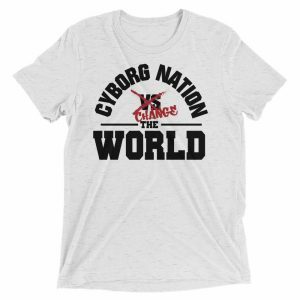 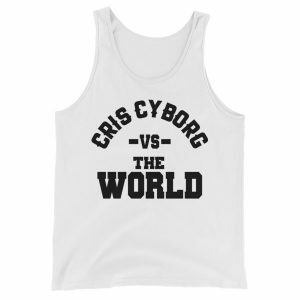 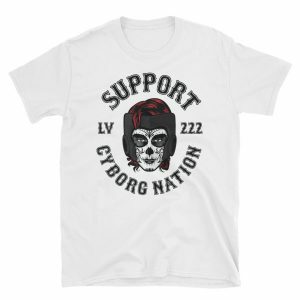 Make sure you subscribe to her youtube channel and turn on notifications so that you don’t miss a single episode of Cyborg Nation Destination:Africa.